Welcome to Norfolk International Airport, recreated in stunning detail for the discerning regional flyer. Norfolk is the third busiest airport in Virginia and has regular flights to Dallas/Fort Worth, Miami, New York, Atlanta, Detroit, Minneapolis, Chicago, Newark and many more by eight Airlines. This airport has around 1.6 million enplanements and shifts about 70 million pounds of cargo per annum with four cargo airlines operating here.  The airport's main runway is 05-23, which measures 9,000 x 150ft and a smaller crosswind runway, 14-32 which is 4,875 x 150ft. High resolution seasonal photoscenery of Little Creek Naval Base and Norfolk Botanical Gardens. I have been waiting a long time for a good Norfolk airport scenery and finally here it is. The airport is very well modelled with a lot of detailed, not only the main terminal but also the cargo area, general aviation area and also amphibious navel base just north on the airport. For the price this really is value for money. Hope to see more from SX Airport Design. I purchased this based on the previous positive reviews. I thought that perhaps the screenshots were just poor examples of the actual product; I anticipated a three star product and that's what I received. 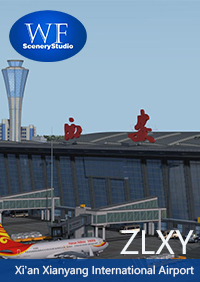 The accuracy of the airport might well be spot on but the textures and quality of the modeling is sub-par IMO, certainly nowhere near the level of the high end developers. Sure it's not terribly expensive but there is a lot better scenery available for the same price or less. That said I wouldn't recommend this unless you just have to have Norfolk. Our corporate office is in nearby Virginia Beach. We've flown in many times of the years, and experience the crosswinds that hit you 20 feet from TD! A great rendition and one of my favorites. Nice detail, smoothness and accuracy. I would highly recommend. An excellent rendition of Norfolk Int’l! 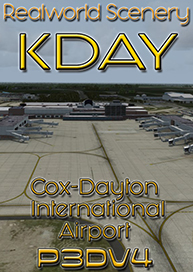 As a 28-year US Navy veteran I have been through KORF countless times and seen it expand into the airport SXAD has modeled. Driving to KORF, I use the little-known permitter road that bypasses the main thoroughfare to the airport. It gives you clear view of the the runways and cargo area. 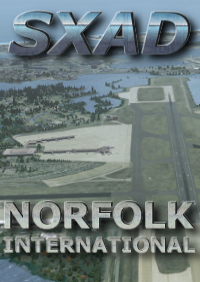 Thus I can truly say that SXAD has captured Norfolk Int’l exactly - from the runways and gates, down to the parking lot toll booths. 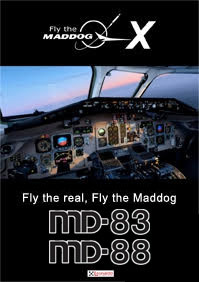 I real life–and now in FSX– the approach to RWY 23 is my favorite, coming in from the Chesapeake bay and over Little Creek Amphibious Base (where I have spent much time over the years)–watching the LCACs and ships go by just before you hit the threshold….again, I can say from much experience, SXAD has it spot on. The airport is very good, as good as any of the 'big names' that you recognize here on SimMarket. Having purchased Pensacola I was already familiar with the level of quality. This time however they include all the little back bays and inlets and part of the US Naval facilities at Norfolk, and that really adds a lot -- very well done. Performance is also good though I have not yet tried it in a heavy tubeliner yet. Great value for the price. I have been waiting a long time for a good Norfolk airport scenery and finally here it is. 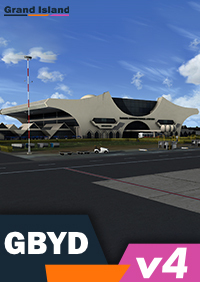 The airport is very well modelled with a lot of detailed, not only the main terminal but also the cargo area, general aviation area and also amphibious navel base just north on the airport. For the price this really is value for money. 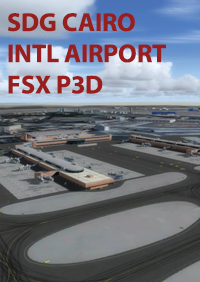 Hope to see more from SX Airport Design. n, I can say from much experience, SXAD has it spot on.